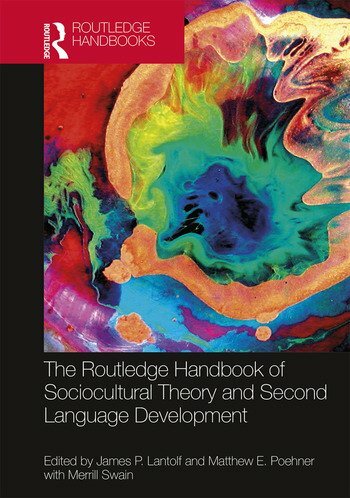 This is the ideal resource for graduate students and researchers working in the areas of SLA and second language development. James P. Lantolf is the Greer Professor in Language Acquisition and Applied Linguistics at The Pennsylvania State University, USA. He is Director of the Center for Language Acquisition and was co-editor of Applied Linguistics and founding editor of the journal Language and Sociocultural Theory. He is Changjiang Scholar in Applied Linguistics in the School of Foreign Studies at Xi’an JiaoTong University, China. Matthew E. Poehner is Associate Professor of World Languages Education and Applied Linguistics at The Pennsylvania State University, USA. He is currently Associate Editor of Language and Sociocultural Theory. Merrill Swain is Professor Emerita at the Ontario Institute for Studies in Education at the University of Toronto, Canada. She was President of the American Association for Applied Linguistics (AAAL) and Vice President of the International Association of Applied Linguistics (AILA), and received an honorary doctorate from the University of Vaasa in Finland.